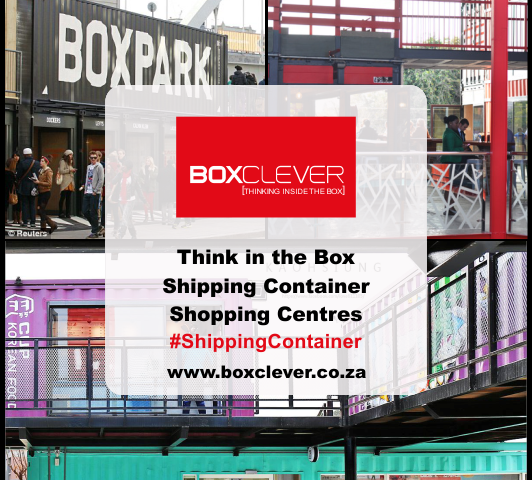 London based Box Park opened in 2011 and is touted as being the world’s first pop-up shopping centre made from shipping containers. Sixty standard size shipping containers are stacked two stories high, in five rows, straddling east London’s Shoreditch high street. The shopping centre is popular with celebrities and the public. It stays true to its pop-up roots as it will be dismantled after its lease runs out in a few years. Pop-up stores leased by high fashion brands like Kangol and Oakley, rub shoulders with smaller eclectic vendors like Cyber Candy, a shop that sells international sweet ranges. 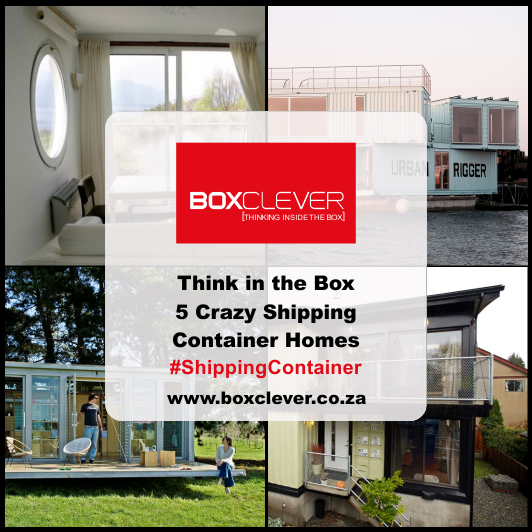 Not to be out done by their British counterparts, America’s own shipping container based pop-up shopping centre, will be one of the largest in the world. The behemoth ‘super pier’ (in which the containers will be placed) captured the imagination of developers, when the derelict structure was abandoned by the city of New York in 2003. The building will offer 82,296 square meters of leasable space. Zachary Beloff, the director of marketing for New York based developers Young Woo and Associates (YWA), wants to curate a neighbourhood of pop-up container shops and food vendors. The shopping park is on course to open by 2018. It will also house cinemas, music venues and bath houses in the vast space. 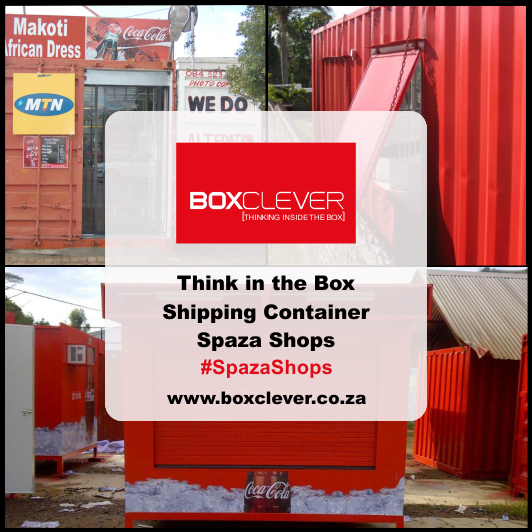 Following global pop-up shop trends, South Africa’s first shopping centre made of shipping containers opened its doors in June 2015. The space was designed using recycled material to keep costs low and rents affordable. 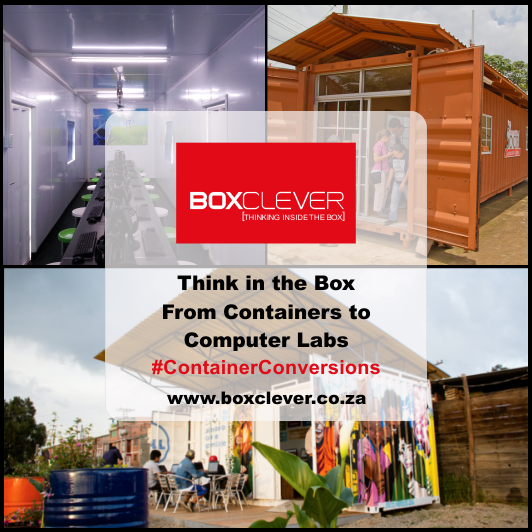 This was done to help creative entrepreneurs take up residence and showcase their wares in pop-up shops and in permanent retail spaces. This visually striking collection of shipping container shops entices shoppers with bright colours and novel architecture. It forms a small part of efforts to re-invigorate Johannesburg’s CBD. Taiwan is celebrating the opening of its very own pop-up shipping container estate this year, on March 31. The containers, painted in alluring neon hues, have transformed what was the world’s second largest container port – Kaohsiung. It hopes to provide consumers with a fun and experimental shopping experience on the Taiwan Strait. 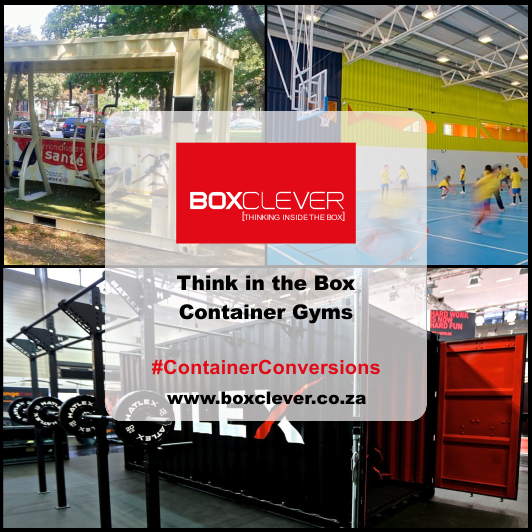 The containers will accommodate a rotating selection of pop-up exhibitions, designer clothing brands and editorial stores.